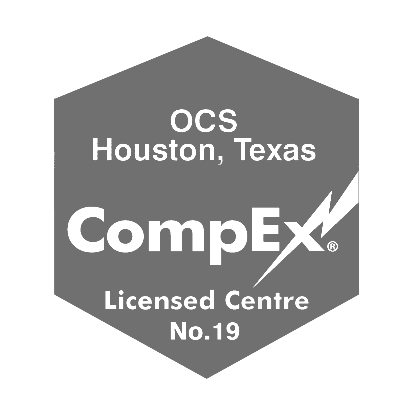 OCS Group’s hazardous area equipment management program is a detailed process involving multiple services including 3rd party hazardous area equipment inspections. 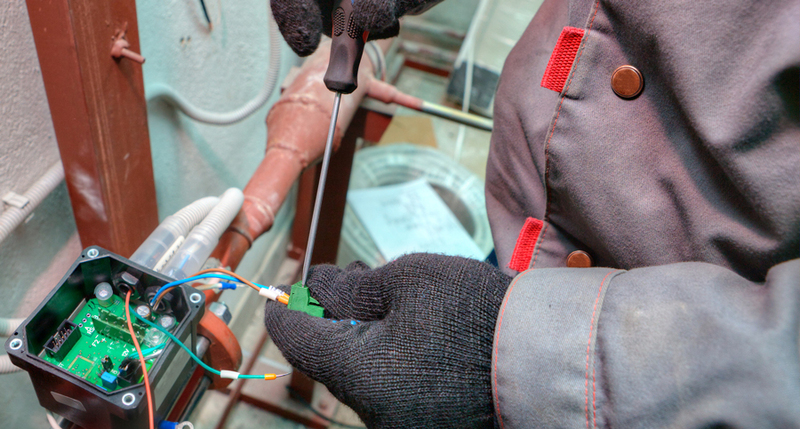 This inspection service ensures the equipment integrity is not compromised and is compliant to both statutory and international standards for electrical installations where potentially explosive atmospheres exist for both new and existing builds. The risk of a catastrophic explosion within a hazardous area (gas, vapor, or dust) is significantly increased if it is not managed correctly and inspected/maintained on a regular basis by competent personnel. Correct Hazardous Area Equipment management doesn’t unnecessarily increase costs and in fact will improve efficiency and lower risk. OCS Groups Hazardous Area Management Program responds to this concern by providing a lifecycle of processes that maintains the safety integrity of the equipment at the same time as reducing cost. The end result is full compliance and accountability with complete details of the inspection and equipment history. OCS also supplies full support to manage and complete all corrective actions (Remedial Work). Documentation: All areas designated as hazardous (classified) locations under the Class and Zone system and areas designated under the Class and Division system established after August 13, 2007 shall be properly documented. This documentation shall be available to those authorized to design, install, inspect, maintain, or operate electric equipment at the location. Copies of previous inspection records. Requirements for other documentation that may be necessary are provided in IEC 60079-14, IEC 60079·19 and IEC 61241-14. Why do you need OCS? OCS works with operators and contractors to develop HA Maintenance strategies to ensure the highest levels of efficiency whilst maintaining compliance to regulatory requirements. OCS has also developed the most advanced in house software package. Our Hazard Trac this inspection software will improve efficiency, inspection and reporting quality and manage all documentation required. 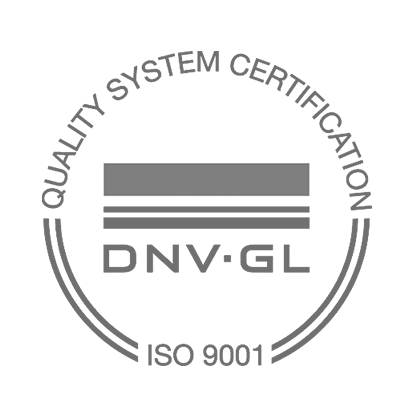 This documentation includes full dossiers on all aspects of your inspection from the Hazardous Area Equipment Register, to Certification Records, CAD Drawings for equipment location, Inspection Test Records, Corrective Action Register, Equipment Rectification list, Photo’s, Inspection Analysis & Summary reports and any additional recommendations.